Try to avoid harsh chemicals this season. Just like the barren trees, your hair shaft and follicles get just as dry and can become over-processed, which could lead to split ends or severe breakage. This is not to say that you can’t try out that new hair color you’ve been dying to use, just be aware that your hair will need extra moisture if you decide to do so. So, if you must take the leap, be sure to deep-condition your hair thoroughly for 5-10 minutes once a week. This will help determine whether or not you’ll be getting a trim or a haircut this spring. If you’ve read any beauty articles within the past five years, I’m sure you’ve heard that shampooing your hair too much dries it out. Well, bear with us, because we’re saying it again! It’s better for the overall health of your hair to give it a rest from the overrated daily shampoo routine. When you do need to shampoo, be sure to use moisture-rich products by brands like Pantene or John Freida. Contrary to popular belief, “condition” doesn’t always refer to the step that comes after shampooing. There are plenty of other techniques that can give you the same effect, in addition to your favorite conditioner. For naturally curly or wavy hair, consider Organic Root Stimulator’s olive oil sheen. Don’t let the “oil” part fool you, it sprays out in a light mist and gives your hair both moisture and sheen without weighing it down. Spray it in your hands, rub them together, run your fingers through your hair and voila! Goodbye, split ends and dry hair. Hello shiny and soft. For naturally straight hair, consider maintaining your hair’s natural oils by investing in a dry shampoo. It is designed to gently remove all the dirt and grime in half the time it takes to wash your hair. With this trick, you can go at least a day or without washing. Embrace the messy bun! Whether you decide to spice it up with a couple scattered braids or a cute headband, a messy bun is the quickest fix to a rough morning or a bad hair day. As long as you gently brush through the hair once to make sure it’s evenly separated, this hairstyle is virtually damage-free! Just remember not to over brush your hair. Doing so creates a build up of negative ions that cause more harm than good. 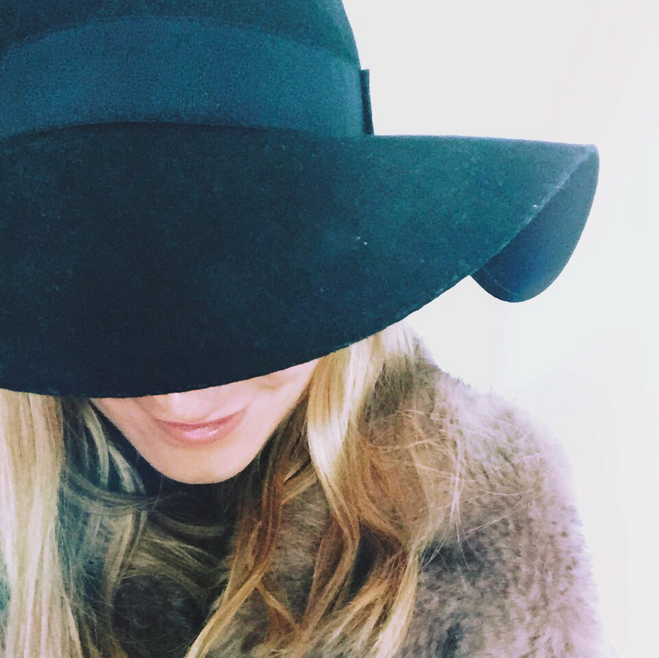 And to solve all of your winter hair woes, just throw on a hat!